Why visit a hair extensions salon for hair extensions? 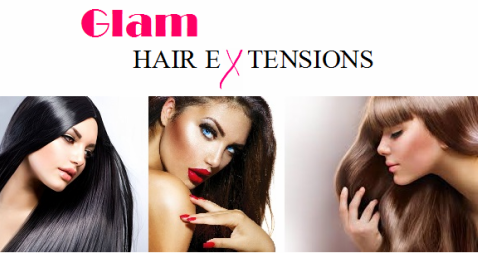 when glam hair extensions offer a free mobile service to Sydney wide at no extra cost. ​Many of our clients find it difficult at times to visit a salon, these include; transportation, time wasted in waiting areas, busy schedule etc. ​Majority of salons are over priced as they have high overhead costs to meet. We come to you, and charge less than 95% of the salons in Sydney and we offer 100% quality real human hair extensions and quality guarantee of our work. Our customers are satisfied not only from our low prices, quality products and great service, but also from our friendly and professional staff and flexible appointment hours and the major fact that we accommodate for all girls Sydney wide. Whether you live out near the beach, up in the hills, in the suburbs, close to the bush, in the city, North, East, South or West we come to you Sydney wide in the comfort of your own home or work, no more need to visit a hair extensions salon. We specialise in tape hair extensions. Please view our gallery and pricing tab for more prices and to view our great work.